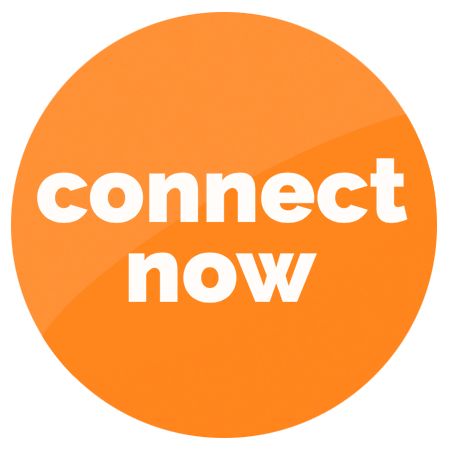 Connect directly with the right Experts for your problem. No gate keepers or a list of "maybes". 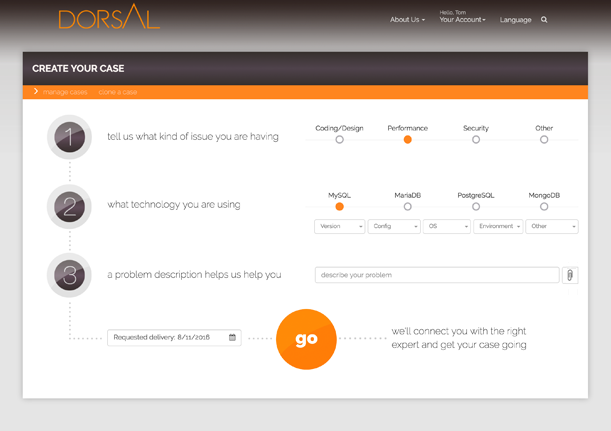 Run your case with ease from start to finish. 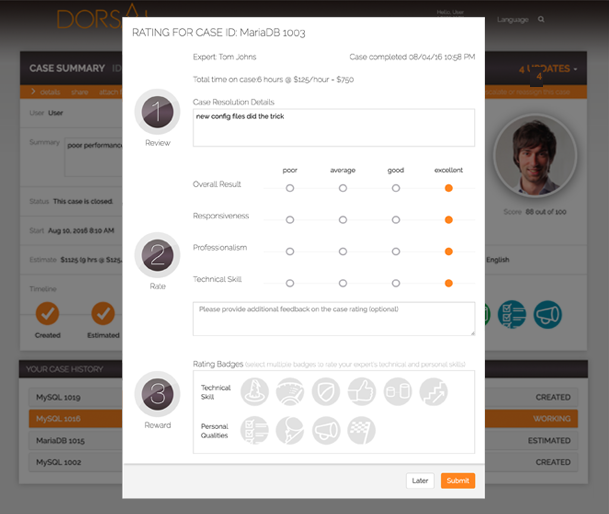 Stay updated, manage scope changes and keep your team in the loop with a few clicks. 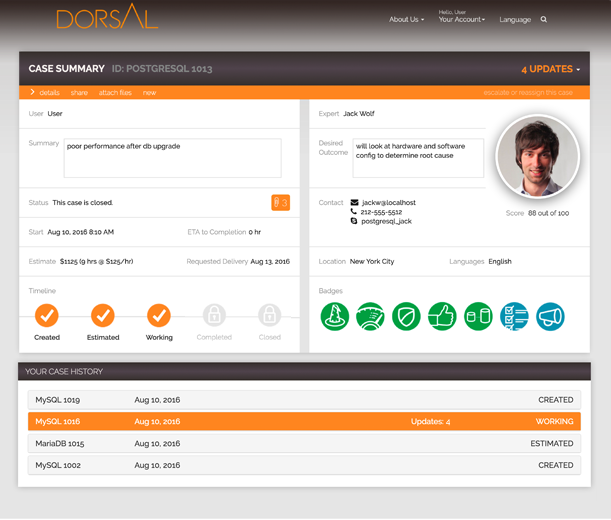 Let Dorsal keep track of everything for you. We trust our customers to be the best judge of our value. Every time we complete a case you rate us on the results we delivered. Your rating determines the amount of your pay. The quality of our service determines our income (and that of our experts).